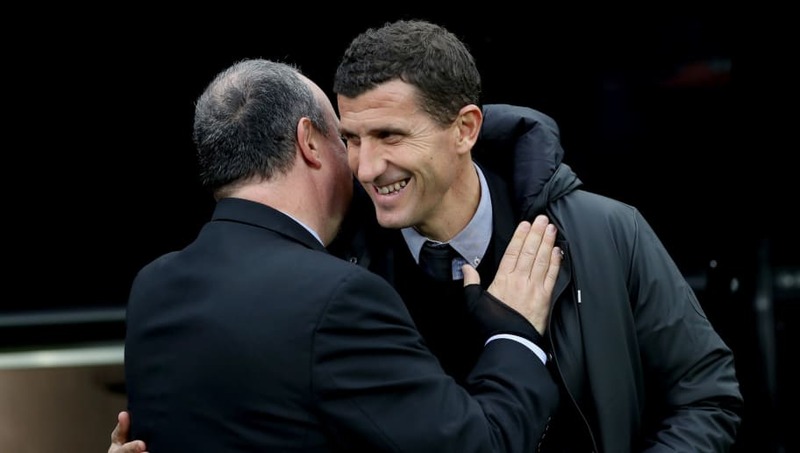 Watford boss Javi Gracia is reported to be on the verge of signing a new deal with the club following their impressive start to the season. Should Gracia put pen to paper at Vicarage Road it would be the first time a manager has signed a contract extension​ with the Hornets since 2011. The job has been something of a poisoned chalice over the last decade, with the club's owners employing ten managers since Malky Mackay - the last manager to earn a contract extension with the Hornets - who took over in 2009. If ​The Times are to be believed, however, after failing to settle on a manager in what has been a successful recent period for the club, the board are set to back Gracia until 2021 after being convinced by the former Malaga boss' admirable start since taking the job in January. The report claims that Gracia has agreed terms, and will sign officially in the near future. If so, it will come as welcome news to those of a ​Watford persuasion. Signing an 18 month deal in January following Marco Silva's departure with the club in a relegation scrap, Gracia led the club to comfortable survival, ultimately finishing 14th in the ​Premier League. That was followed up by an explosive start to this campaign, winning their first four games including a memorable victory over ​Spurs at Vicarage road, before their run was brought to an end by ​Manchester United. Their form hasn't been quite as electric since, but they sit in 8th place after 11 games - a better start than most at the club would have dreamed of when Gracia took over less than a year ago. They face Southampton this weekend, looking to bounce back from defeat at Newcastle before the international break.